Icare® ic100 is the professional’s choice. The device requires no drops, air or specialized skills for use. 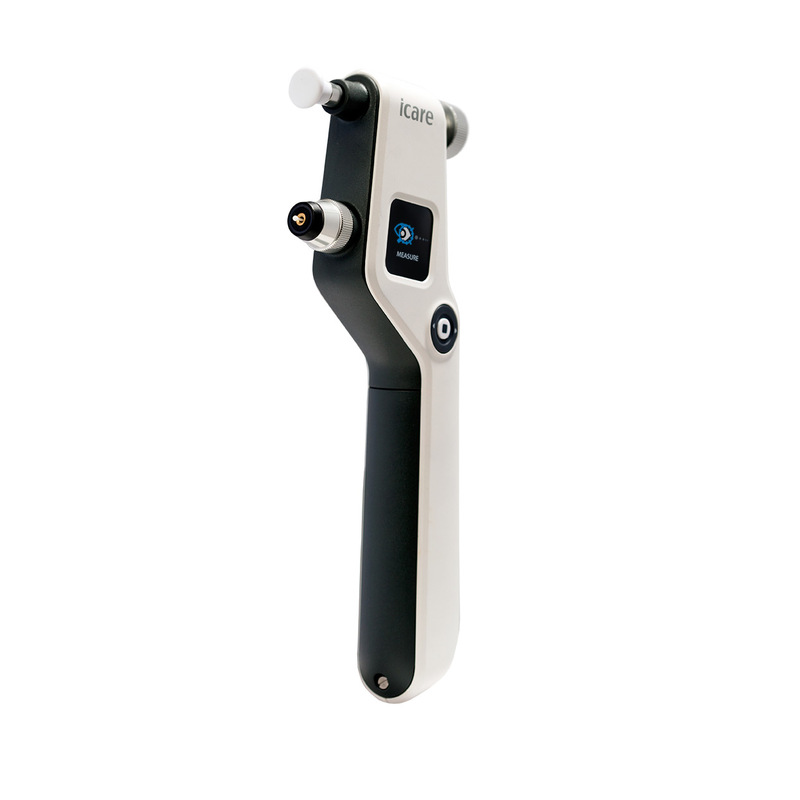 The Icare® ic100 uses patented rebound technology to measure intraocular pressure. Its light-weight probe makes momentary contact with the cornea. Icare’s proprietary algorithm coupled with state-of-the art software allows the device to evaluate deceleration, contact time and other motion parameters of the probe when it touches the cornea. The new premium design and user interface brings measuring intraocular pressure to a higher level.